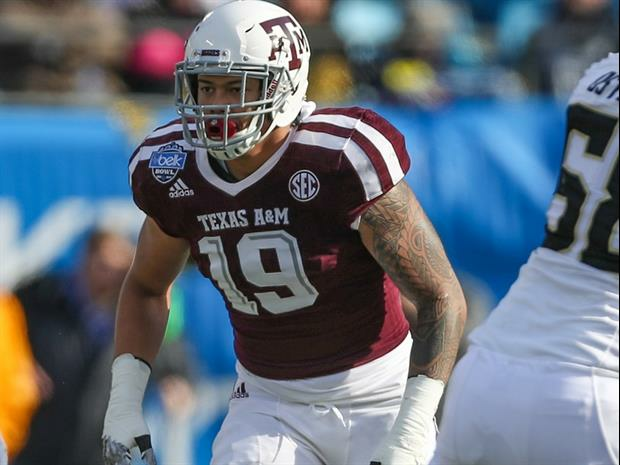 A&M sophomore Anthony Hines will miss the remainder of the season after aggravating a previous injury, coach Jimbo Fisher said on Wednesday morning's SEC coaches teleconference. Hines, who missed A&M's opener against Northwestern State, appeared to suffer a lower-leg injury late in last Saturday's 28-26 loss to No. 2 Clemson. "He reinjured a lower-body extremity and he'll be out for the rest of the year," Fisher said.